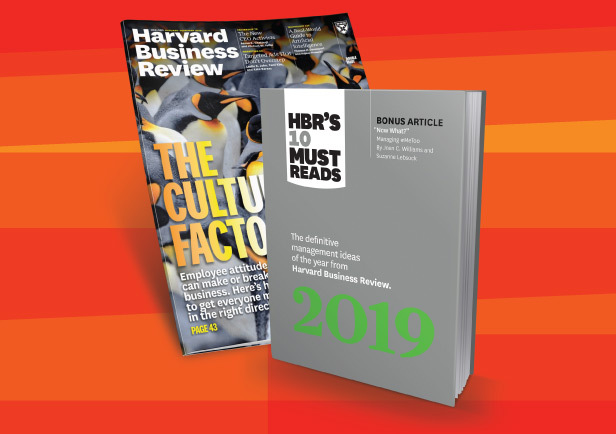 Aldo Bergamasco is a member of Spencer Stuart’s Consumer and Retail, Apparel & Luxury Goods practices, focusing on senior-level searches for Brazil-based organizations. Aldo brings more than 30 years of experience in the consumer goods sector, having worked both in multinational and Brazilian companies in a variety of roles, including board director, CEO, president and functional leader in marketing, sales, trade marketing and operations. His professional experience spans food and beverage, cosmetics, health, home and personal care, nutritional products, retail, strategic consulting and startups. Aldo is a seasoned consumer goods professional, helping clients within Brazil and Latin America find and recruit general managers and executives in the finance, marketing, commercial, IT and operations disciplines. 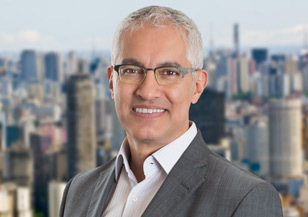 Prior to joining Spencer Stuart, Aldo worked with two leading executive search firms in Brazil as head of their consumer goods and retail practices in the food and beverage, personal care and agribusiness sectors. Previously, Aldo worked at Johnson & Johnson for 12 years, where he held several positions, including the marketing director for Latin America. He also worked for Heineken, Mead Johnson Nutritionals, A.T. Kearney and Melhoramentos, a leading Brazilian company in the cellulose, paper and publishing industries. Additionally, he was president of Mary Kay Cosmetics in Brazil and was the CEO and a board member at Scarlat, a family-owned business in the hygiene and cleaning products industry. He has also been an entrepreneur as a founder of Baden Baden Brewery. Aldo holds a B.S. in mechanical aeronautical engineering from Instituto Tecnológico de Aeronáutica and a postgraduate degree in business from Fundação Getúlio Vargas. He is fluent in English, Spanish and Portuguese. In addition, he has taught strategy and marketing MBA courses and has been a board member for several key industry associations.